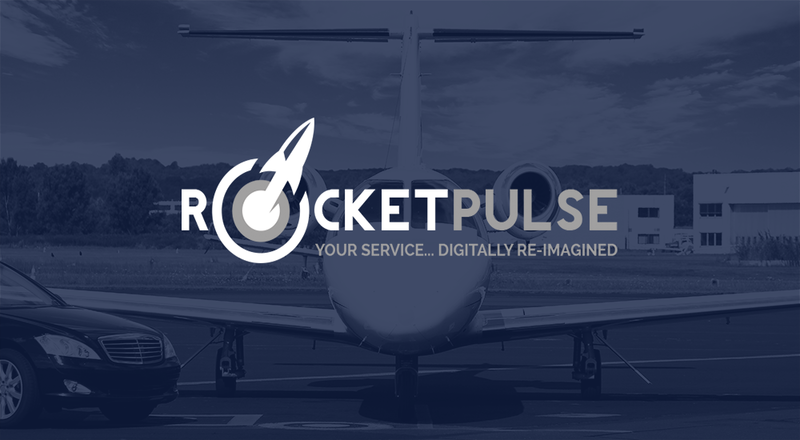 We are really excited to announce the launch of RocketPulse from Tomorrow Labs! As researchers, over the years we’ve been fortunate to have gathered 1000’s of insights for our clients. As innovators we’ve generated 1000’s of ideas from them. As designers we’ve crafted 1000’s of product and services using them. It’s probably no surprise that at some stage a new product of our own would be born out of all this. Truth be told, RocketPulse isn’t the first venture that Tomorrow Labs has conceived. It is however, the most promising. As entrepreneurs we’re very happy to announce that our investors agree enough to back it. Enabling chauffeur services to deliver an outstanding customer experience to their clients. Improving the employee experience with powerful motivators and excellent app user experiences. Powering effective optimisation of chauffeur services for efficiency… without negatively impacting either their clients or employees. Providing a scalable platform through which chauffeur services participate in an innovation sharing economy. Could RocketPulse help your chauffeur business thrive?